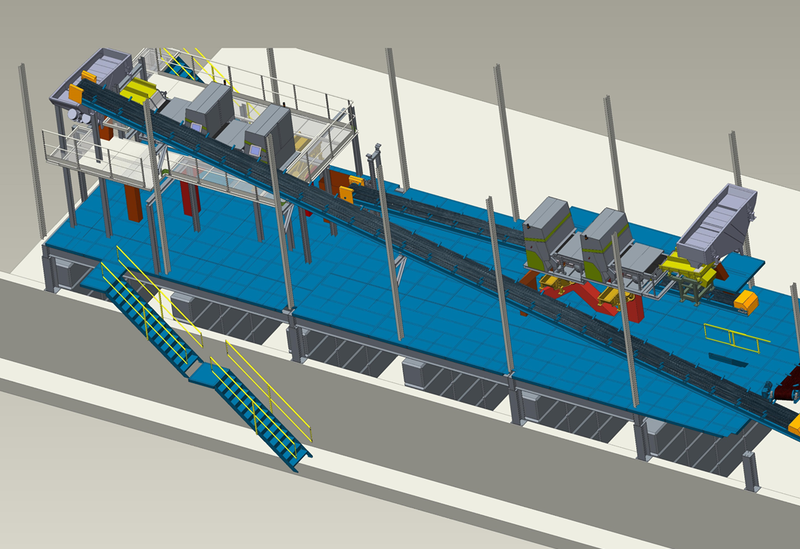 Glassco Recycling, Ireland’s largest glass recycling company, has made a significant investment and opened the world’s first recycling plant in Naas dedicated to recycling non-transparent glass waste. Glassco Recycling has invested €2 million in opening the new facility which will significantly cut down the amount of waste glass going to landfill. 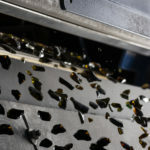 This means an additional 10,000 tonnes of previously discarded glass being recycled each year. This glass which is very dark in colour, and typically used to package cream liqueurs and other delicate drinks, blocks the sun rays and light which can cause the product inside to deteriorate quickly. This glass, while ideal for protecting the contents of the bottle is not so good for the bottle’s green credentials. Remarkably, Glassco will expand on its world first achievement by also being the first company in the world to supply the glass manufacturing industry with pure dark non-transparent cullet as a separate colour stream, which offers energy savings to glass bottle manufacturers. 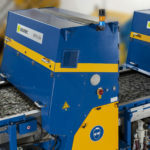 Managing Director of Glassco, Zeki Mustafa, who has been in the business of recycling glass in Ireland for nearly 20 years, explains: “Glass recyclers like us, rely on optical sorting machines, to automatically remove contamination from the waste glass stream. Until now, these machines had no way to differentiate between a stone or piece of ceramic, and a piece of non-transparent glass, which meant that all dark non-transparent glass ended up being rejected and landfilled”. 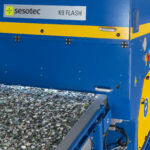 The installation is the first of its kind in the world, and uses ultra sensitive, high speed cameras with a scan rate of more than 20,000 scans per second to identify up to 100,000 pieces of glass per minute and remove the good glass for recycling. In combination with special ultra-bright LED lighting technology, the cameras can produce several very precise optical measurements of each single piece of glass. 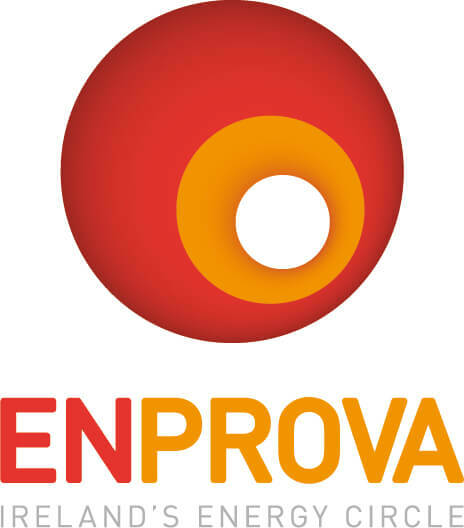 Together with a brand new sophisticated evaluation algorithm with artificial intelligence, this new system can now do what was previously impossible – differentiate between the problematic dark glass and Ceramic, Stone and Porcelain (CSP) pieces and allow glass that has previously gone to landfill to be recycled. 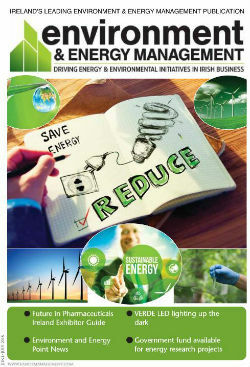 Mustafa continued, “We are delighted to be able to pioneer this new technology and help Ireland exceed the EU glass recycling target of 75% by 2025 and continue to push past our current rate of 90%”. This new plant represents a €2 million investment for us together with years of planning and R&D and we would like to thank Repak Glass for their foresight and continued support to help us make this possible”. Adrian Curry, Managing Director of Encirc, who will be the main buyer of the new product says: “Having another 10,000 tonnes of any cullet available is great for our business but having such a large quantity of this unique product will allow us to increase the recycling rate in our amber bottles by a significant amount which is a win win for our customers and the environment”.